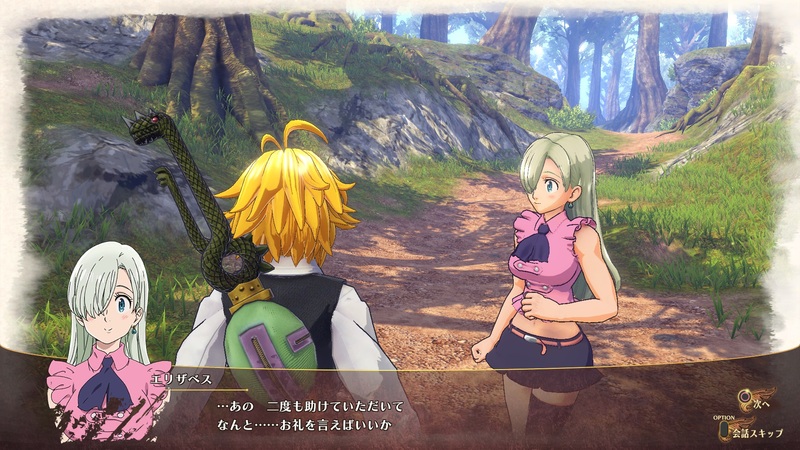 Publisher Bandai Namco Entertainment have today announced that upcoming action-adventure-RPG The Seven Deadly Sins: Knights of Britannia will receive a Collector’s Edition variation when the game releases during February of next year. 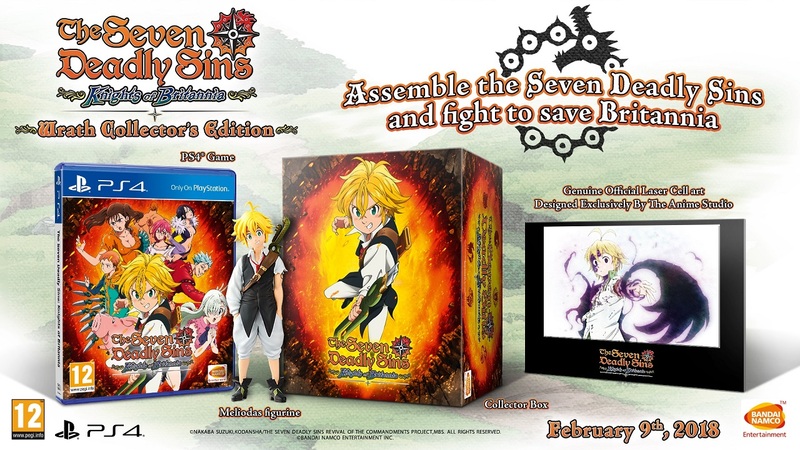 Entitled the ‘Wrath Edition’ this Collector’s Edition variation of the The Seven Deadly Sins: Knights of Britannia will contain the base game, an official laser cell art and a 12cm (4.7 inches) figurine of Meliodas by Banpresto; all of which will be packaged inside a collector’s box. The Seven Deadly Sins: Knights of Britannia will be available on the 9th February 2018 as a standard game and collector’s edition for the PlayStation 4. A digital edition of the game will also be available to purchase from the PlayStation Network Store.